Verizon has now made the update official on its support page as well. Initial reports only concerned the Verizon model, but Sprint users quickly chimed in that they, too, were now receiving the update. At this point, we all know what these Samsung Oreo updates contain, but picture-in-picture, autofill, notification dots, and background limits are mentioned in the changelog. The March security patch is bundled into this ~1.3GB download. 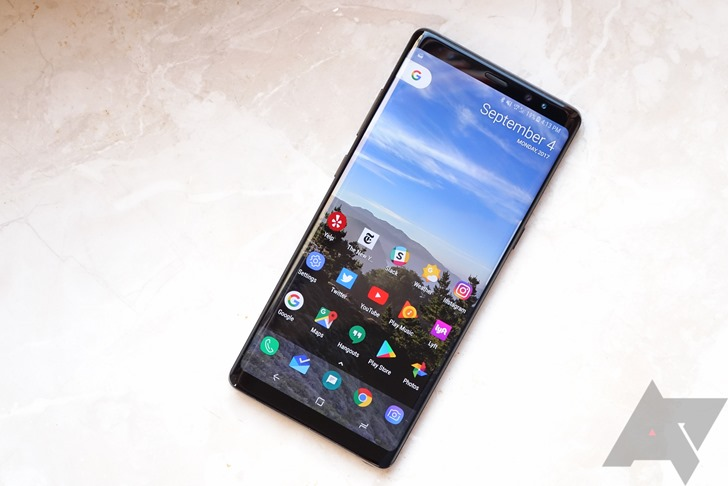 Samsung announced that all Galaxy S8/S8+ and Note8 devices would be getting the update in 2-3 weeks four days ago. As far as US models go, that means that the T-Mobile Note8 and unlocked versions of the S8/S8+ and Note8 are the only holdups. But given Samsung's timeline, you might still have to wait a few weeks for those updates.